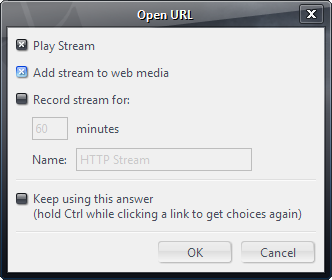 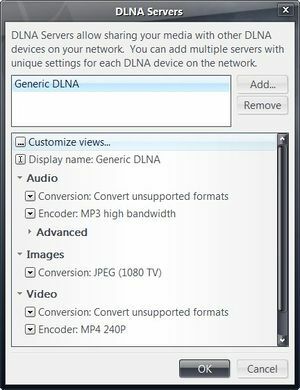 DLNA is a protocol for sharing media among devices in a home. 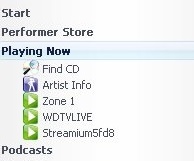 First added in Version 14 of J. River Media Center, [http://www.dlna.org/home DLNA], in most cases, you will only need to set the DLNA / UPnP Server to "Generic DLNA". 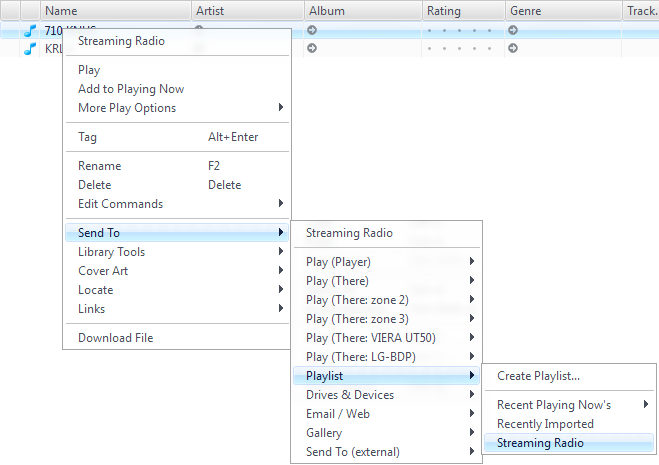 XBox and PS3 are exceptions and selections for these are available in MC15. 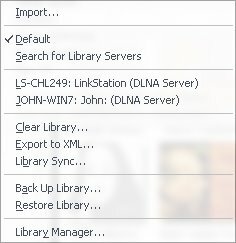 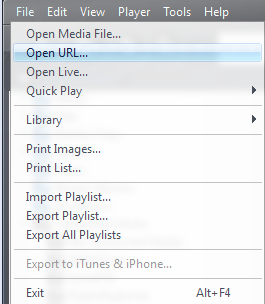 DLNA is a super-set of UPnP, which previous versions of MC support.